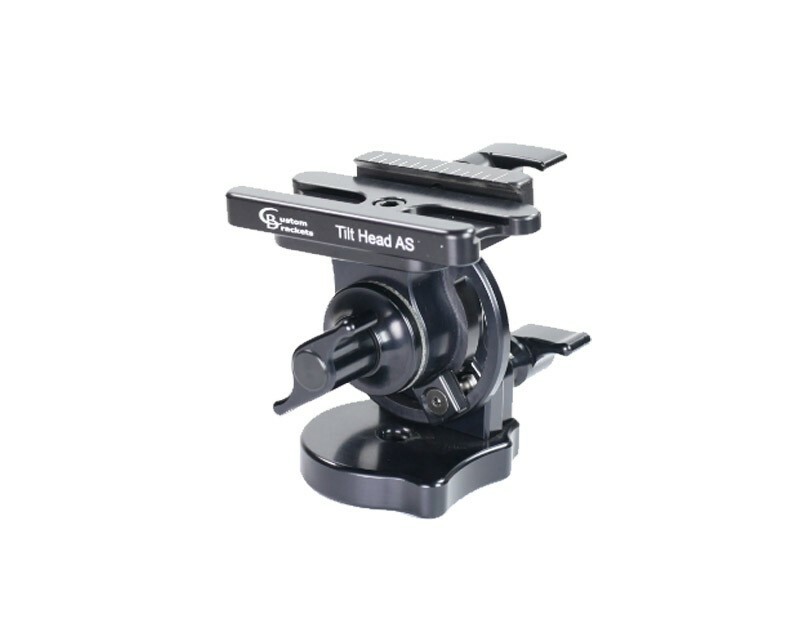 This Tilt Head includes an Arca Swiss Style quick release that can be positioned two ways to accommodate either a camera or long lens. Uses separate lock and drag knobs for better control and mounts to any monopod or tripod using a 3/8-16* threaded mounting hole. • Precision machined components for easy tilt. • Arca Swiss style quick release for fast setup and storage.